Tweet Welcome to the Nothing Shocking Podcast Episode 137. 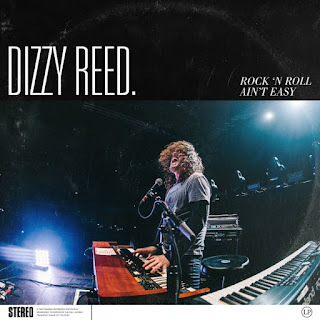 On this weeks episode we were honored to have Dizzy Reed from Guns N Roses on the podcast. 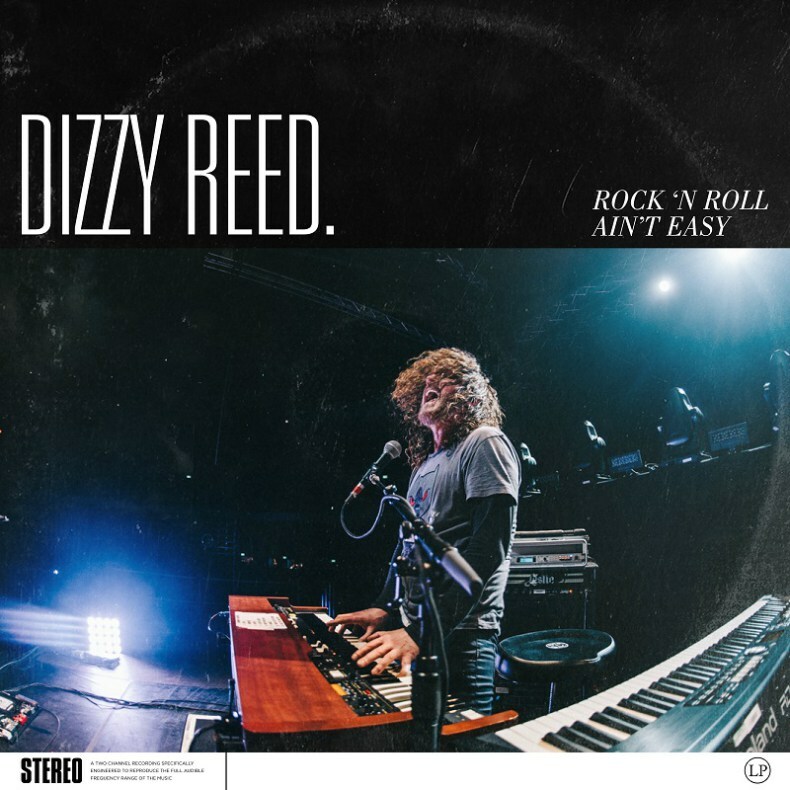 He’s got a solo album out called “Rock n Roll Ain’t Easy.” He’s also on the road with his band Hookers and Blow opening for The Dead Daisies.